Where did you buy the wine? From your description it sounds like something I'd love as well. 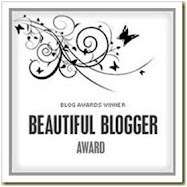 Duh - I noticed the link for the wine shop after I posted. I've never been there so I'll have to check it out. I've also seen the Layer Cake Shiraz at Cost Plus World Market. It is really good! 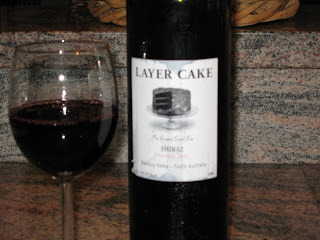 I LOVE LOVE LOVE Layer Cake wine, and the name just makes me like it more. I ADORE cake of any kind. PB opens again this week - as soon as I can confirm we have a reservation I'll get back with you & Chrissy!! (I like Layer Cake too).